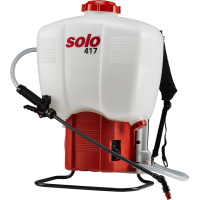 Efficient working practices and high performance are called for in enclosed spaces too, such as conservatories and greenhouses. 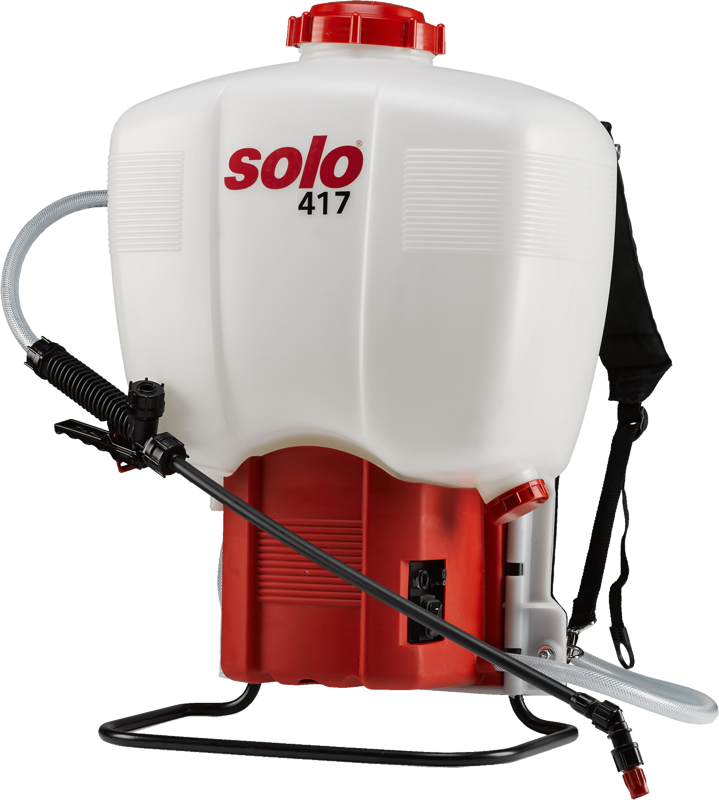 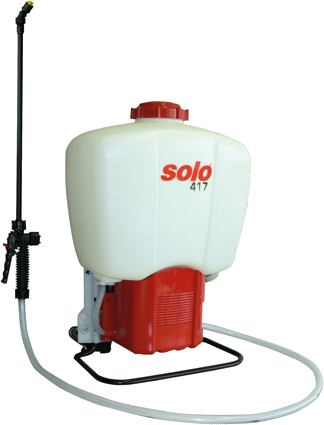 For such applications, Solo offers the battery-operated backpack sprayer – model 417. 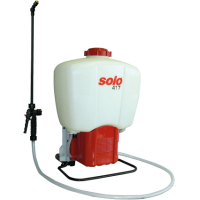 Free of emissions and whisper-quiet, this unit has a 18 L transparent tank made from highly resilient UV-resistant plastic.